The guys at Jaguar Land Rover are still in their workplaces piecing together on a whole series of hybrid vehicles. The company believes in the General Motors ideology of using a small range-extending gasoline engine to charge car batteries on the go which will help make electric cars more feasible in the future. British company, Lotus have conveyed a 1.2 liter three-cylinder engine capable of generating 35kW of power that the 2011 XJ sedan will carry inside its belly along with a lithium ion battery pack. The electric motor supplies 145kW of power with 295 pound-feet torque. This will deliver a range of 600 miles with 47 miles per gallon fuel requirement and a top speed of 112 miles an hour. All this will enable the car to give out lesser carbon emissions; under 120 g/km to be precise. 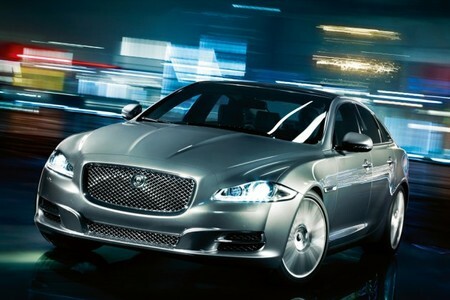 Will the new and environment friendly electric Jaguar claw its way to glory? Only time will tell.